Apply now for 2018 August international 1 week course! Awarded: After successful completion of the course, JSM Academy certificate will be given. 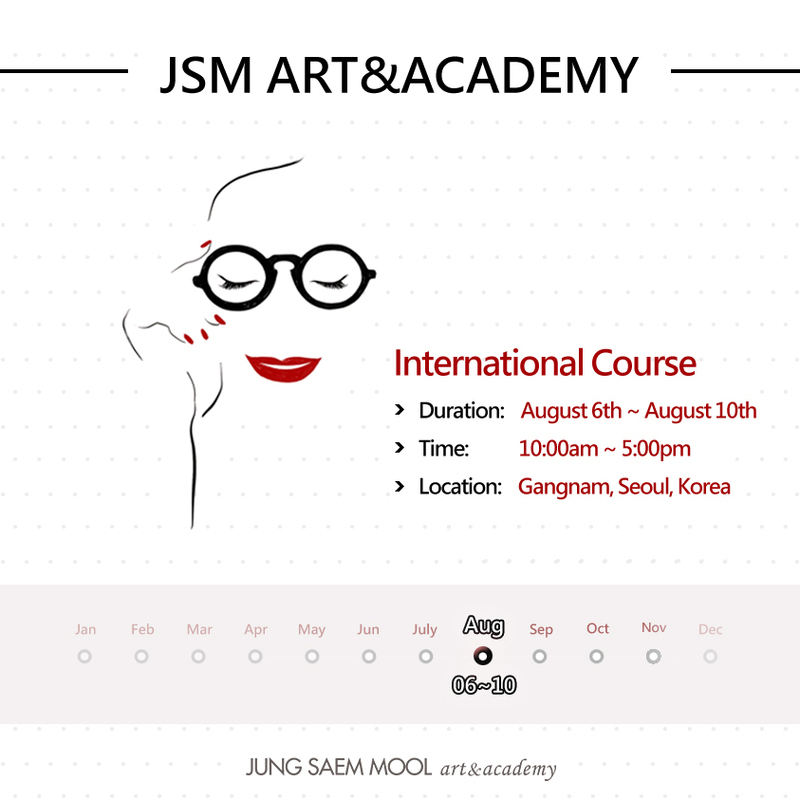 Please email us at academyjsm@gmail.com or leave a comment on the 1:1 Inquiry for more details.